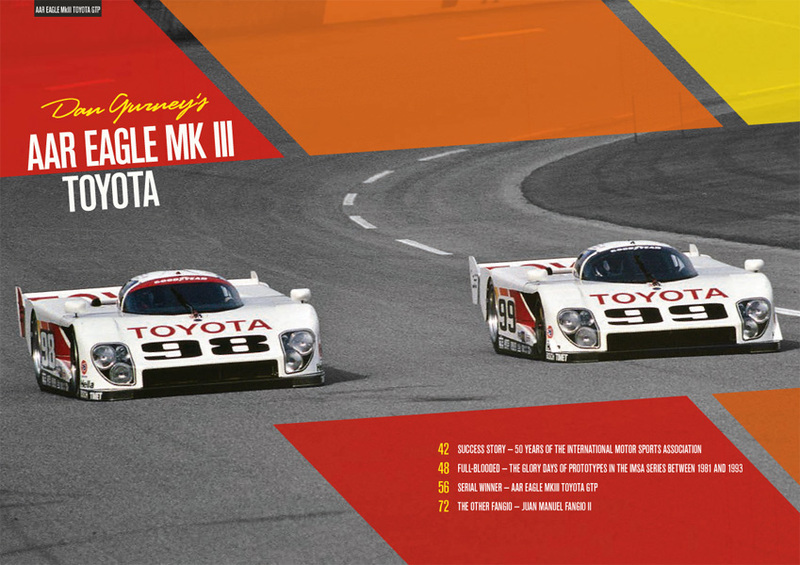 No other car dominated the IMSA GTP series as thoroughly as the Eagle MkIII did during its two full seasons of racing. 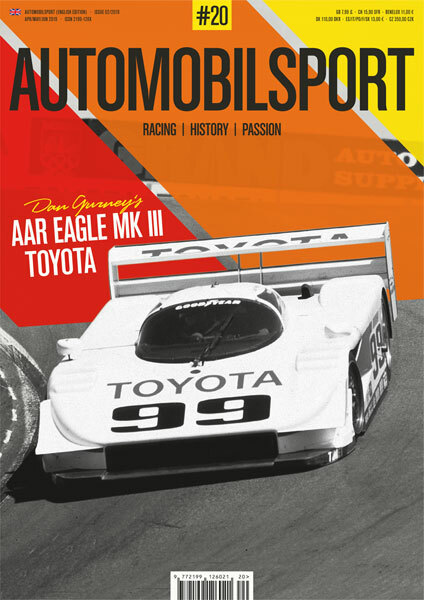 Dan Gurney’s All American Racers entered 27 races with the GT prototype, winning 21 – an impressive record achieved through driver skill, good teamwork at the track, and most importantly of all, some ingenious technological innovations that set new trends in GT car design. Chassis designer John Ward was one of the men tasked with creating the MkIII. 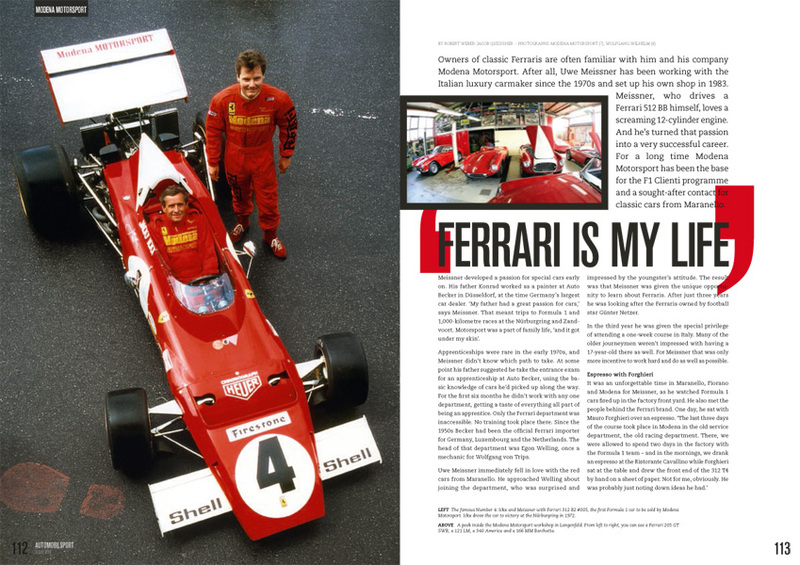 For AUTOMOBILSPORT, he lays out the technology behind this iconic car. 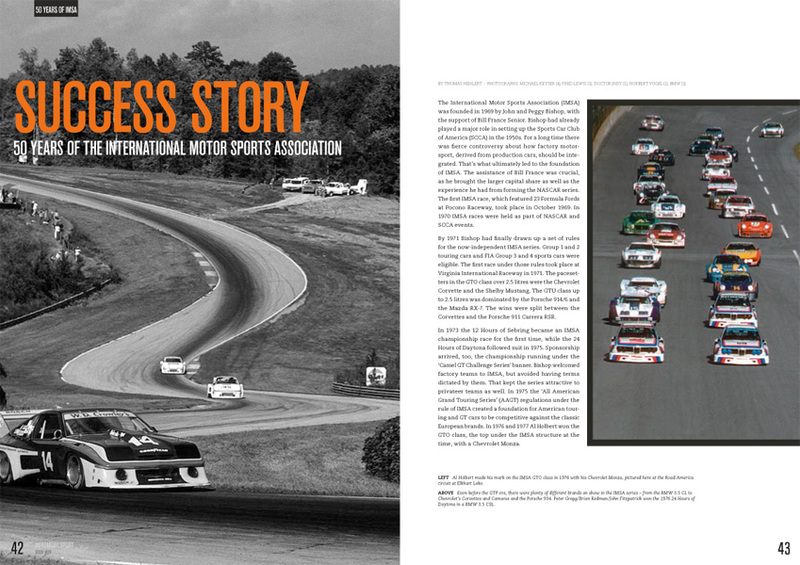 To understand the development history of the Eagle MkIII, one has to know a little bit about IMSA GTP racing. 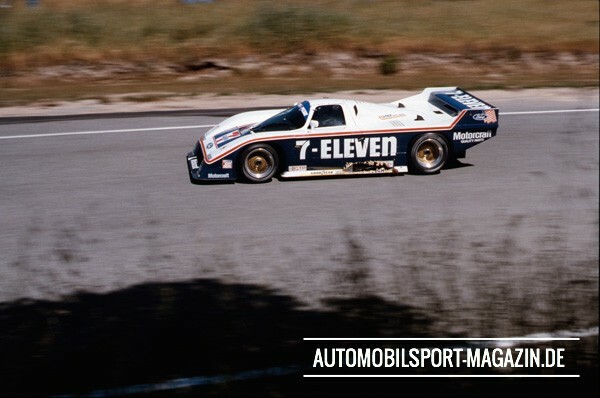 The series started in 1981 with mostly Chevrolet-powered privateer entries, but in 1984 Porsche introduced its 962 chassis, which was the car to beat from 1985 to 1987. Over time, more manufacturers got involved. 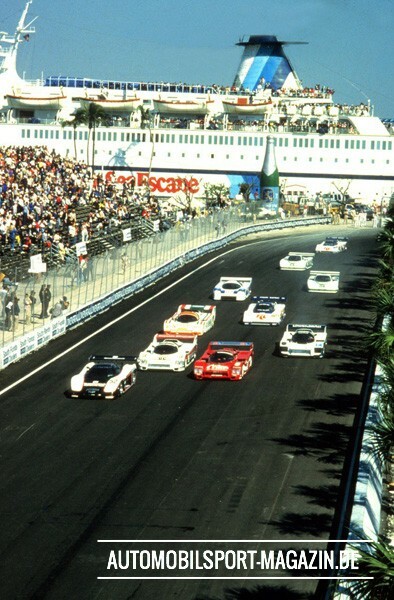 From 1988 to 1991 the Nissan factory-backed cars dominated over Porsche, Chevrolet, Jaguar, Mazda, and Toyota. 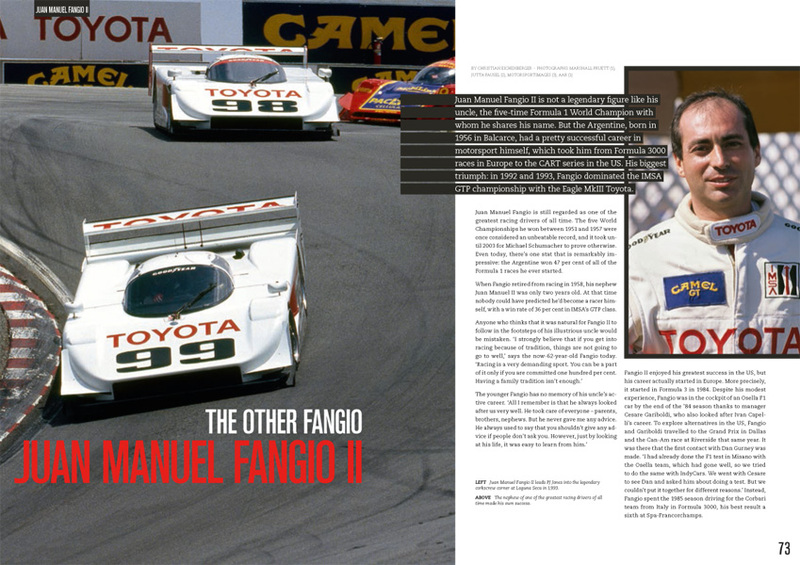 In late 1991 the Eagle MK III made its debut at Laguna Seca, qualifying second and dominating the race. However, it did not win, due to a pit stop infraction as I remember. 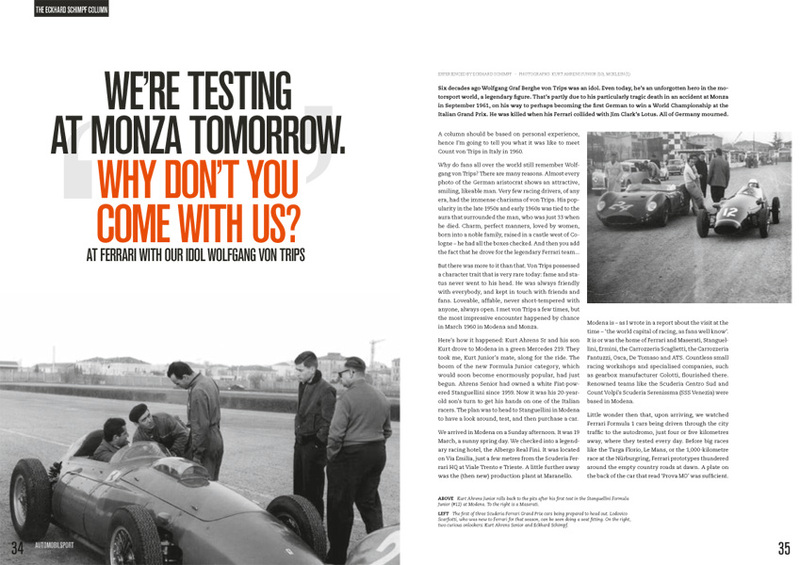 The next race at Portland, the car scored its first victory with Juan Manual Fangio II, the nephew of the legendary Formula 1 world champion, at the wheel. It won again at the season finale at Del Mar. 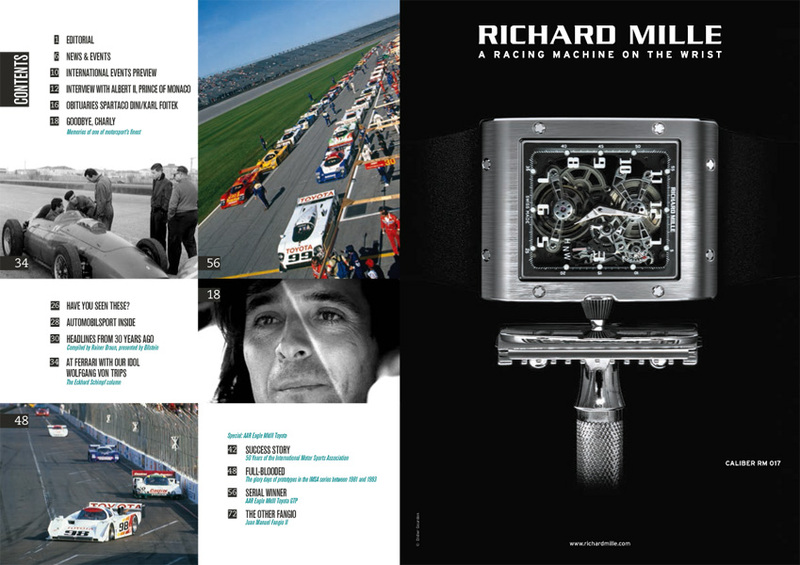 From then on, the MkIII was virtually unbeatable, winning 19 out of 26 races in 1992 and 1993, and the championship each year. 14 of those wins came in succession – actually, the car won all of the last 17 races it entered (it did not start at Road America in 1993). 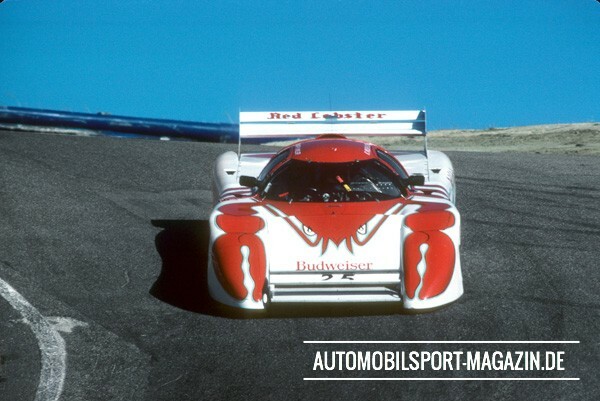 The chassis and aerodynamic rules were loosely based on European FIA Group C prototype chassis rules. 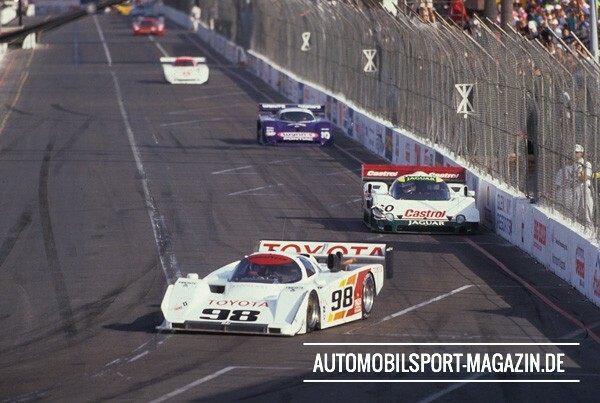 But whereas the Group C cars raced with fuel mileage restrictions, there was no such limit in the IMSA GTP. The engines were restricted with ‘sonic’ orifices, however, to limit engine air intake flow and hence power. 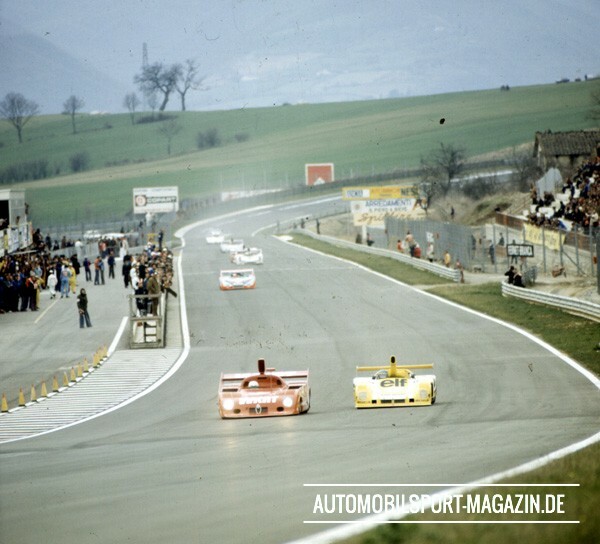 The FIA introduced Group C ahead of the 1982 World Endurance Championship. 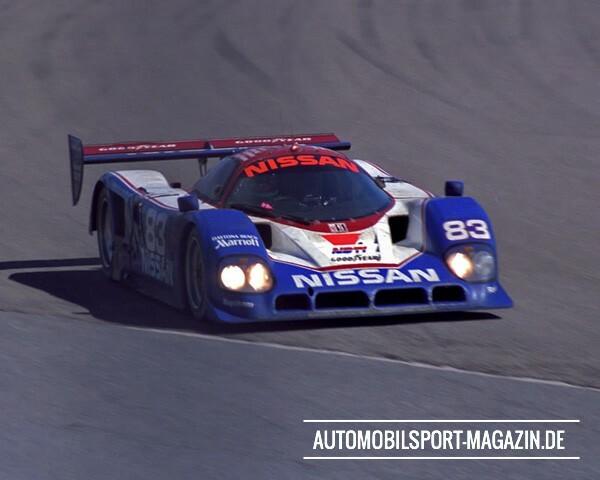 In the USA, purebred prototypes had been allowed under the GTP rules since 1981. 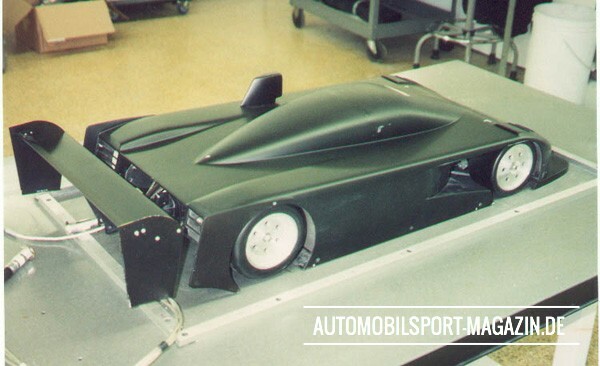 This opened the door for the new Lola-Chevrolet and March-Chevrolet cars to compete. 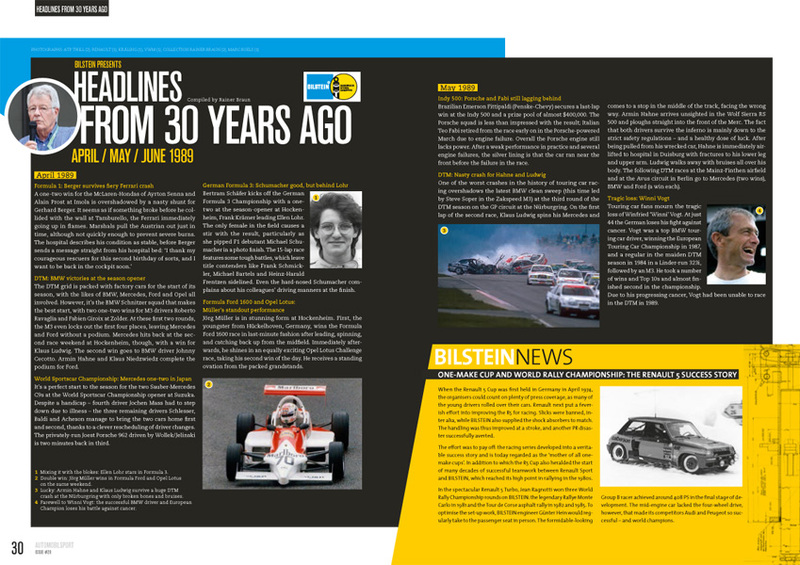 However, in 1981 and 1982 they were still usually beaten by the reliable Porsche 935. 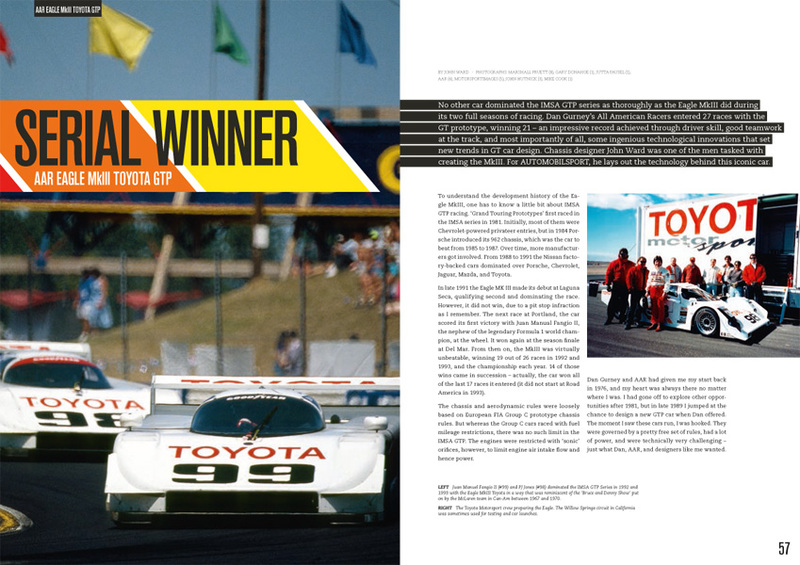 In 1981 the title went to Brian Redman in a Porsche, followed by John Paul Jr in the same make a year later. The ageing 935 did start to lose some ground to the modern prototypes, including the fascinating Jaguar XJR-5 run by Bob Tullius and his Group 44 team from the autumn of 1982. 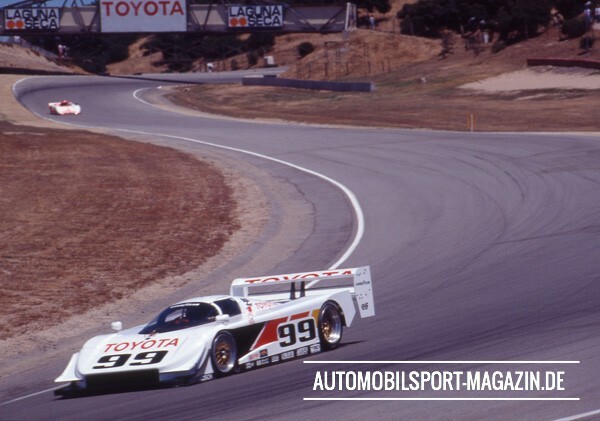 But at the end of 1983, Porsche was still a winner – albeit as an engine supplier for Al Holbert’s March 83G, which had made a mid-season switch from Chevrolet power. 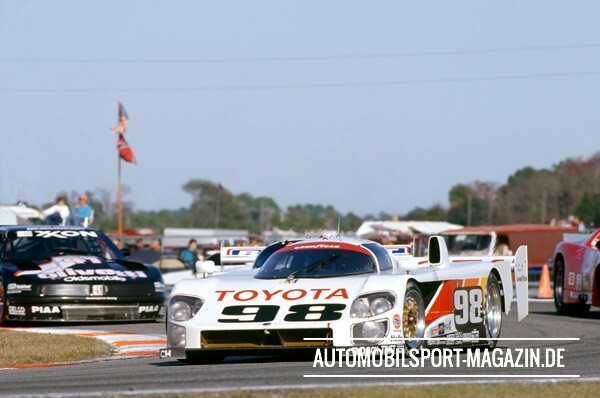 Porsche developed the outstanding 956 for Group C, but the car didn’t comply to IMSA regulations. The main issue was the length of the crash structure ahead of the front wheels, which didn’t meet IMSA standards. 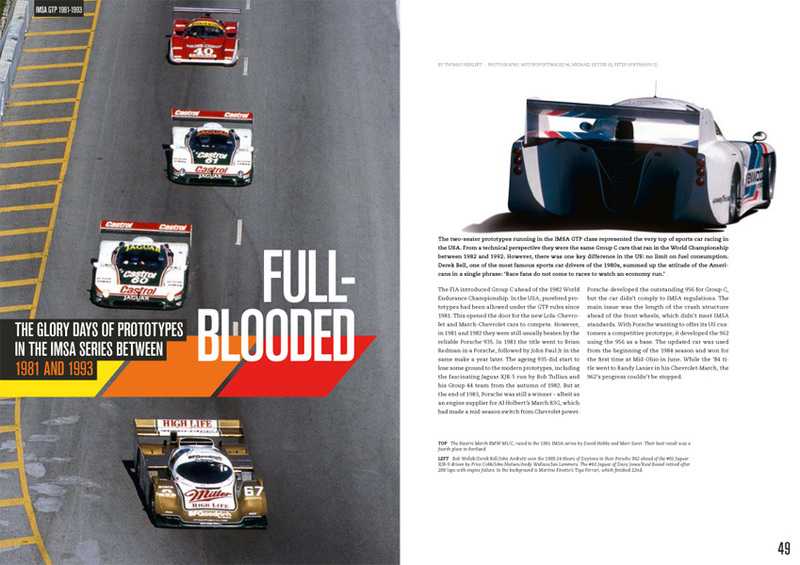 With Porsche wanting to offer its US customers a competitive prototype, it developed the 962 using the 956 as a base. 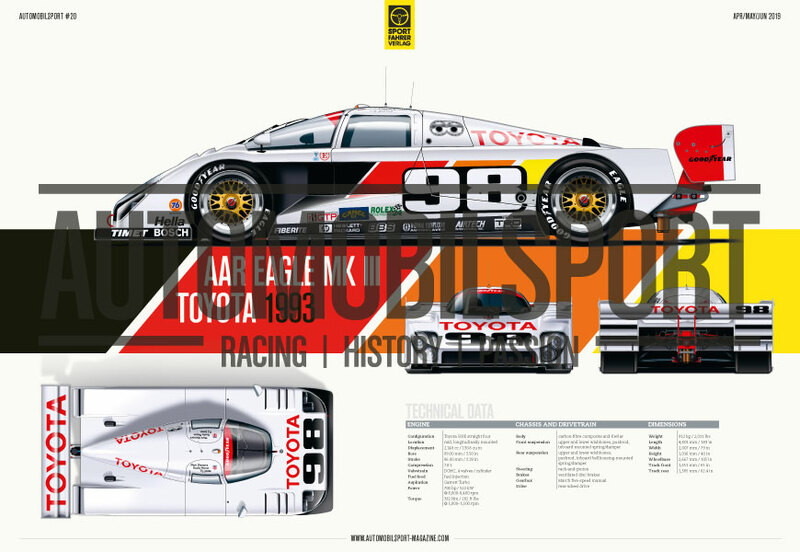 The updated car was used from the beginning of the 1984 season and won for the first time at Mid-Ohio in June. 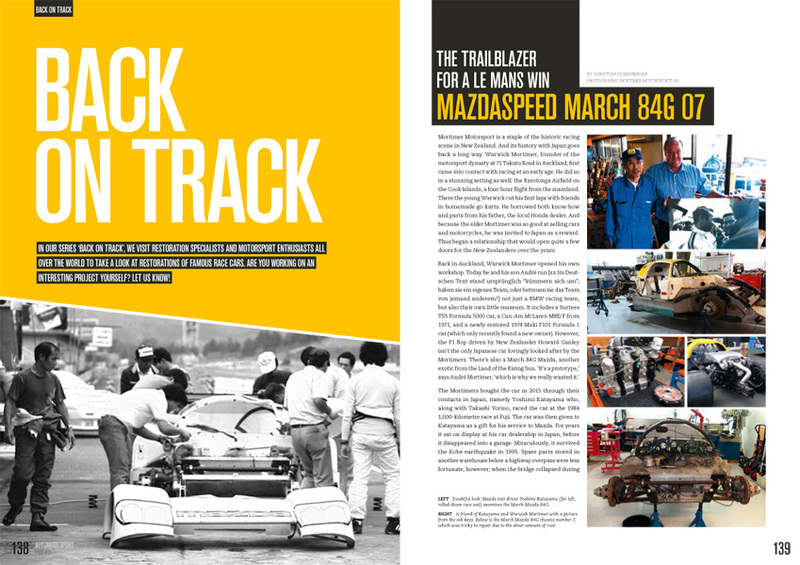 While the ’84 title went to Randy Lanier in his Chevrolet-March, the 962’s progress couldn’t be stopped. 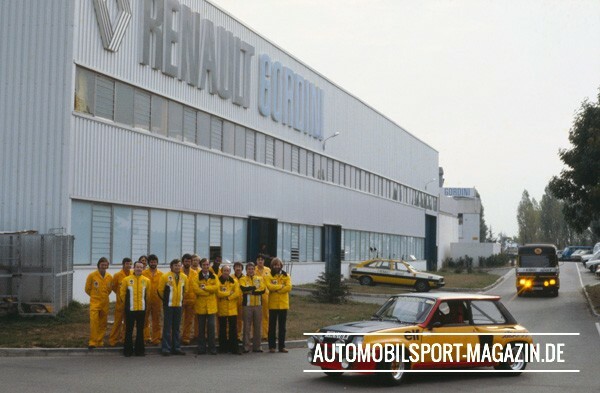 During the 1970s, Renault’s main involvement in rallying was with the Alpine Renault A110 which, among many other successes, won the inaugural World Rally Championship for Manufacturers in 1973 as well as the Monte Carlo Rally in 1971 and 1973. Coincidentally, it was 1973 when Renault acquired the Société des Automobiles Alpine, and for a while, they continued to use the A110 and its big brother, the A310 V6, in rallies. But there was always the desire to do something with a car of their own, bearing the name Renault. 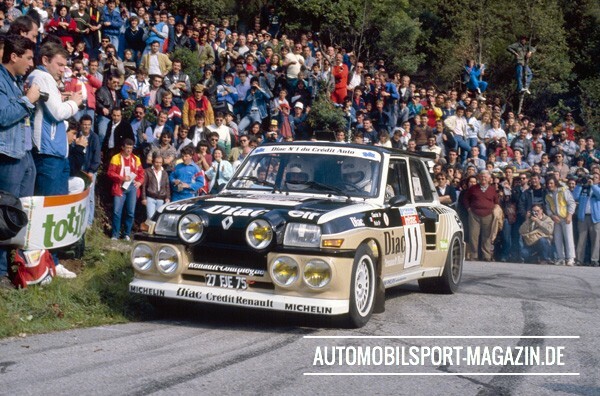 In 1977 at the instigation of Jean Terramorsi, a senior vehicle production director within Renault, Project 822 was initiated with the purpose of creating a high-performance car based on the Renault R5 that could also be a rally winner. One of Terramorsi’s assistants given charge of the project was Henry Lherm, based at the Alpine factory in Dieppe. Work was very quickly underway with Yves Legal concentrating on the design, and Serge Masset and Phillippe Chasselut developing the engine. 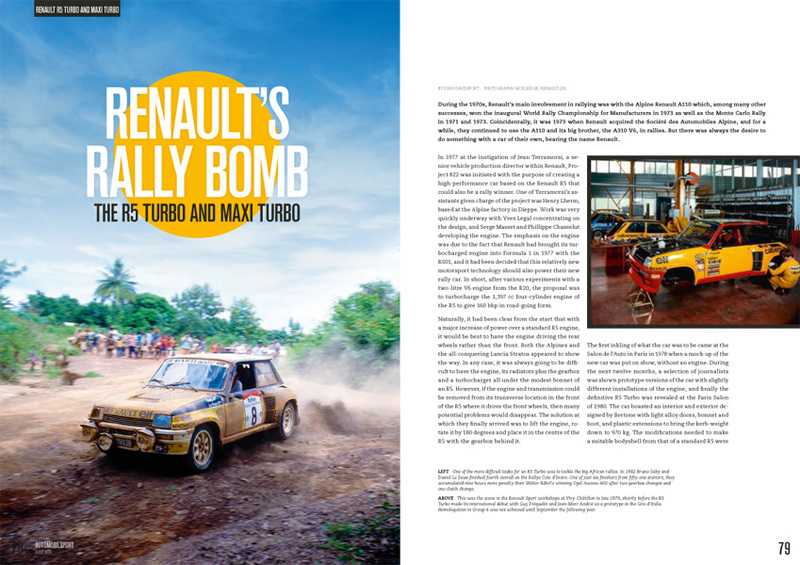 The emphasis on the engine was due to the fact that Renault had brought its turbocharged engine into Formula 1 in 1977 with the RS01, and it had been decided that this relatively new motorsport technology should also power their new rally car. In short, after various experiments with a two-litre V6 engine from the R20, the proposal was to turbocharge the 1,397 cc four-cylinder engine of the R5 to give 160 bhp in road-going form. Naturally, it had been clear from the start that with a major increase of power over a standard R5 engine, it would be best to have the engine driving the rear wheels rather than the front. 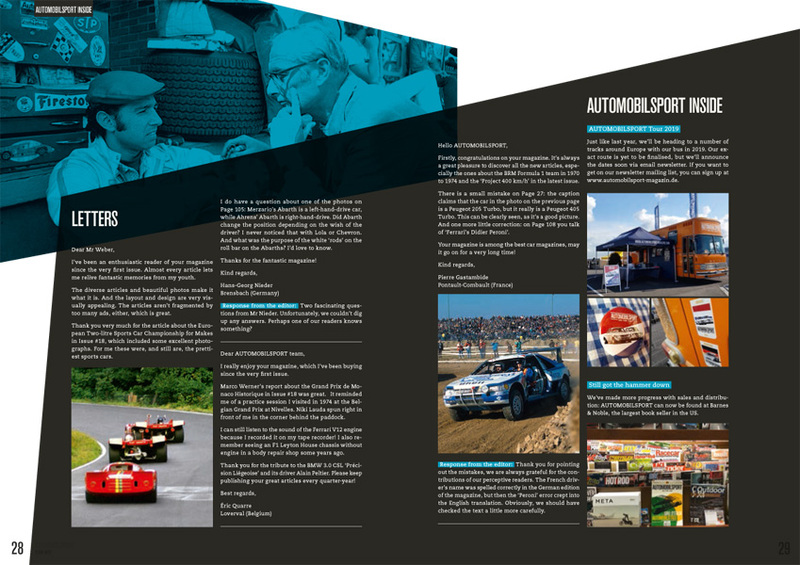 Both the Alpines and the all-conquering Lancia Stratos appeared to show the way. In any case, it was always going to be difficult to have the engine, its radiators plus the gearbox and a turbocharger all under the modest bonnet of an R5. However, if the engine and transmission could be removed from its transverse location in the front of the R5 where it drove the front wheels, then many potential problems would disappear. The solution at which they finally arrived was to lift the engine, rotate it by 180 degrees and place it in the centre of the R5 with the gearbox behind it. 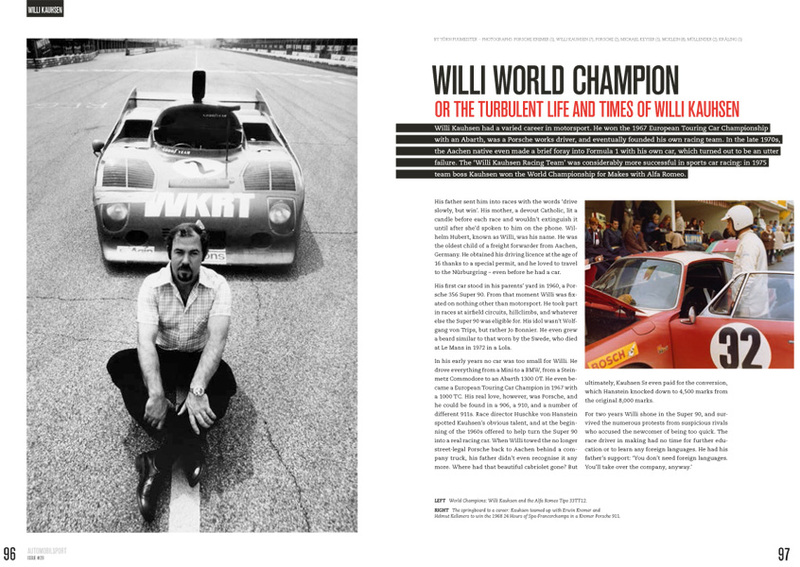 Willi Kauhsen had a varied career in motorsport. He won the 1967 European Touring Car Championship with an Abarth, was a Porsche works driver, and eventually founded his own racing team. In the late 1970s, the Aachen native even made a brief foray into Formula 1 with his own car, which turned out to be an utter failure. 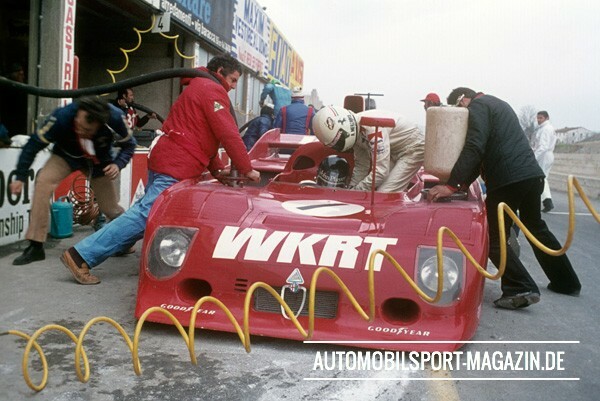 The ‘Willi Kauhsen Racing Team’ was considerably more successful in sports car racing: in 1975 team boss Kauhsen won the World Championship for Makes with Alfa Romeo. His father sent him into races with the words ‘drive slowly, but win’. His mother, a devout Catholic, lit a candle before each race and wouldn’t extinguish it until after she’d spoken to him on the phone. Wilhelm Hubert, known as Willi, was his name. He was the oldest child of a freight forwarder from Aachen, Germany. 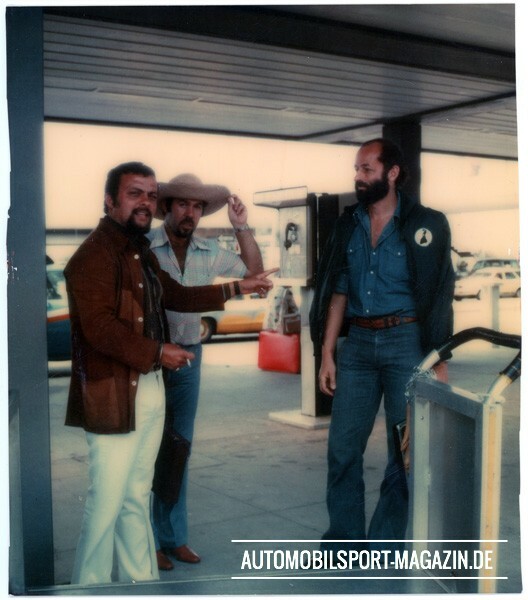 He obtained his driving licence at the age of 16 thanks to a special permit, and he loved to travel to the Nürburgring – even before he had a car. His first car stood in his parents’ yard in 1960, a Porsche 356 Super 90. 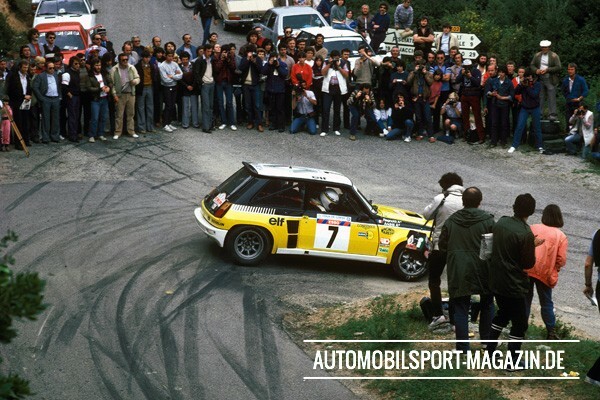 From that moment Willi was fixated on nothing other than motorsport. 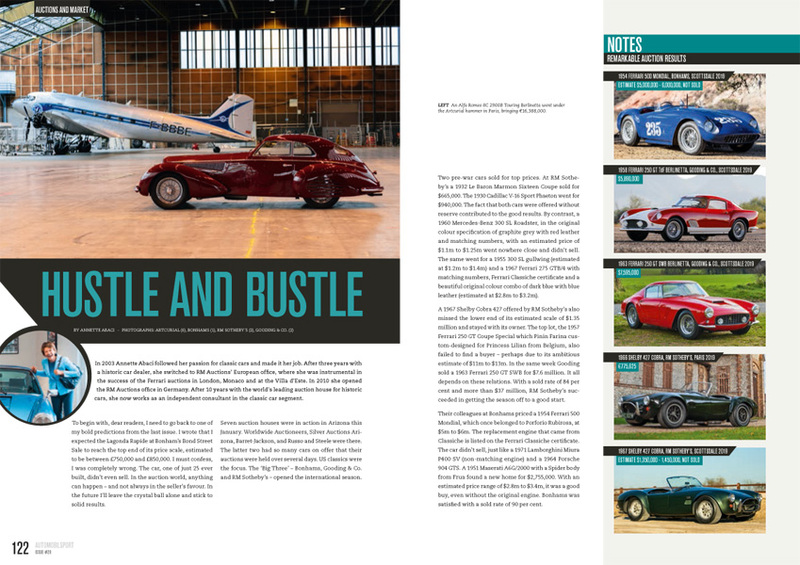 He took part in races at airfield circuits, hillclimbs, and whatever else the Super 90 was eligible for. His idol wasn’t Wolfgang von Trips, but rather Jo Bonnier. 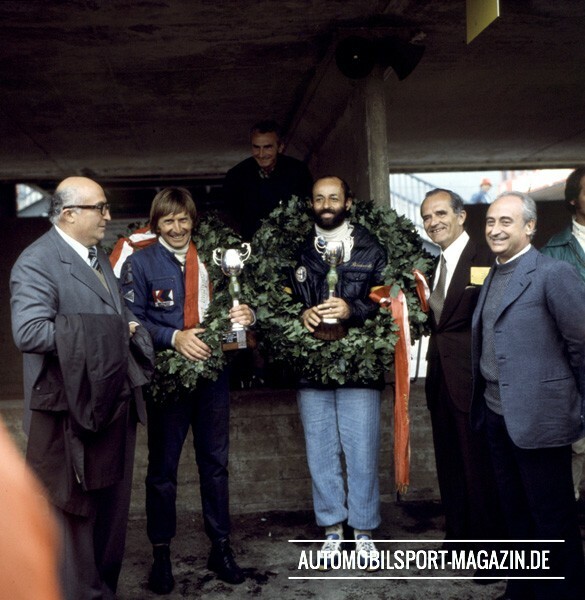 He even grew a beard similar to that worn by the Swede, who died at Le Mans in 1972 in a Lola. In his early years no car was too small for Willi. 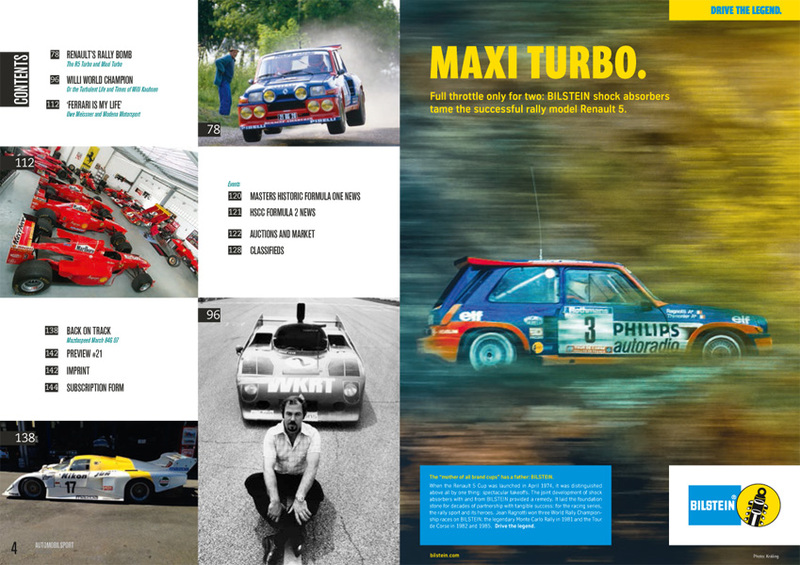 He drove everything from a Mini to a BMW, from a Steinmetz Commodore to an Abarth 1300 OT. 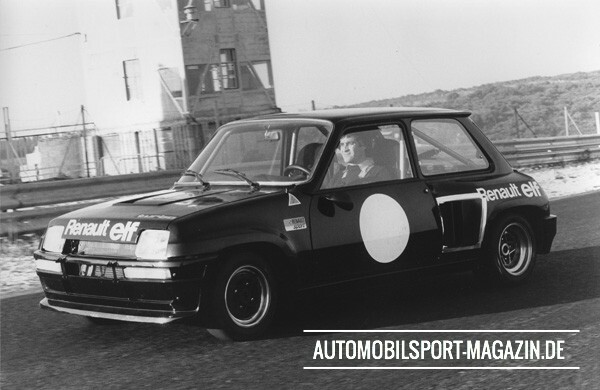 He even became a European Touring Car Champion in 1967 with a 1000 TC. His real love, however, was Porsche, and he could be found in a 906, a 910, and a number of different 911s. Race director Huschke von Hanstein spotted Kauhsen’s obvious talent, and at the beginning of the 1960s offered to help turn the Super 90 into a real racing car. When Willi towed the no longer street-legal Porsche back to Aachen behind a company truck, his father didn’t even recognise it any more. Where had that beautiful cabriolet gone? But ultimately, Kauhsen Sr even paid for the conversion, which Hanstein knocked down to 4,500 marks from the original 8,000 marks.